Such a GREAT start to a new MC series!! I loved it!! Riley and Dakota's love hate relationship made me love them even more. Right from the start I knew that I was going to love these two. Their interactions from the start is so hilarious and you can just feel the sexual tension between these two. 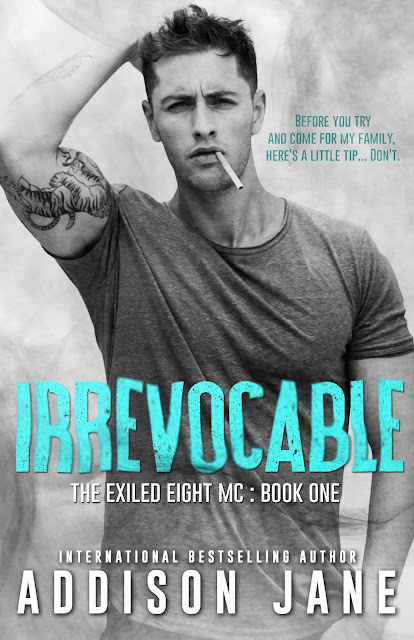 This book has all the feels and badass that a MC should have. I loved this whole story with all the twist and turns. I'm so looking forward to the next book!! !